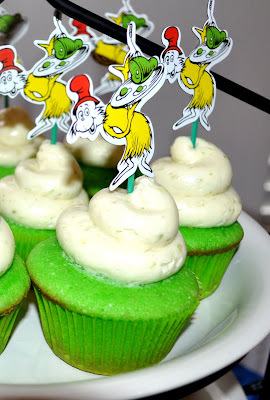 I just love Dr. Suess, what a creative mind! 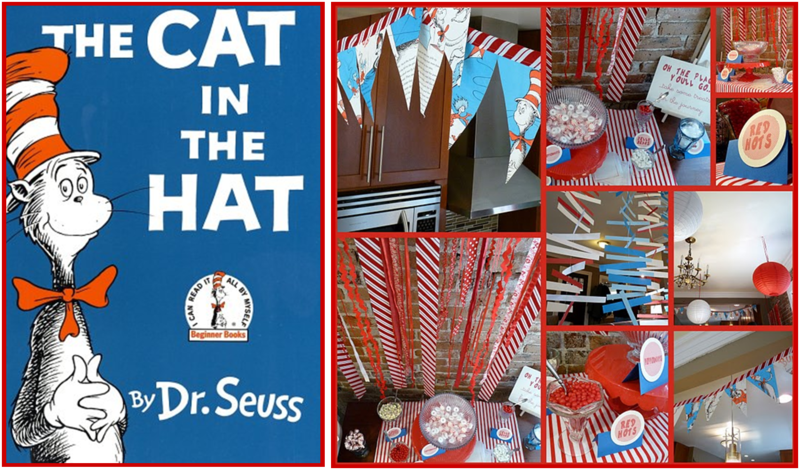 My house is piled with books from the amazing Suess. 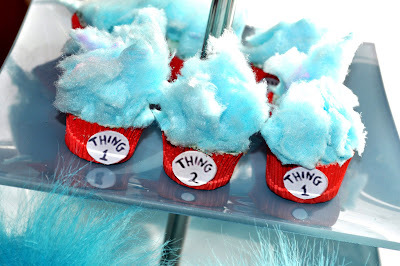 I have yet to ever give my kids a Dr. Suess party, however, after viewing some of these ideas, I am thinking about adding it my list! 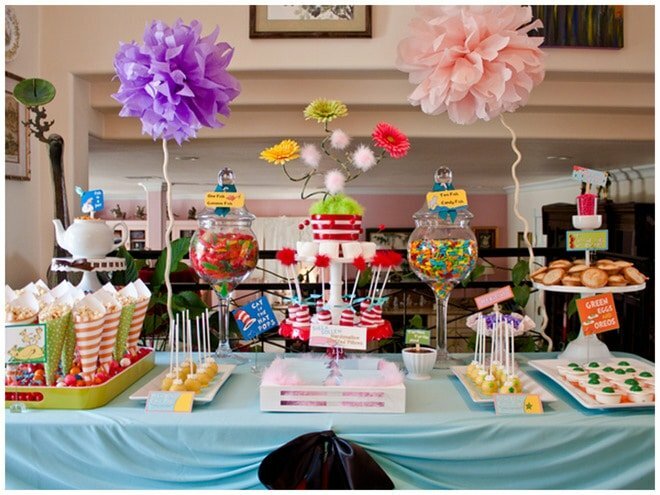 Take a look and see what I am talking about. This first site you have to stop by is Eventful possibilities. 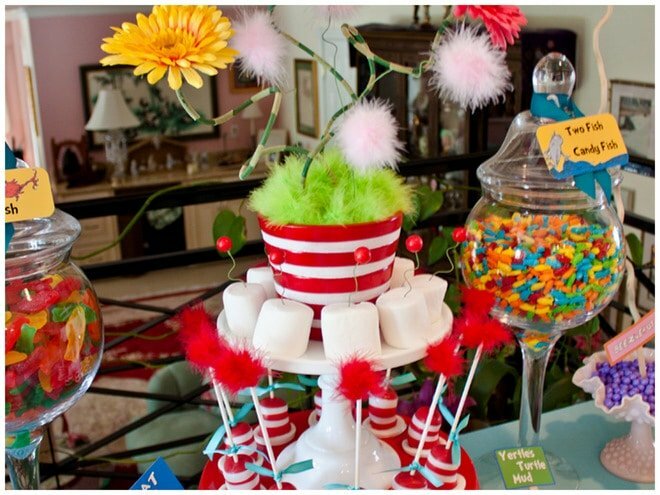 She is in love with everything Dr. Suess and her blog shows it. She has ideas from just about every Dr. Suess book. Check it out here. This last party comes from Pizzazzerie. 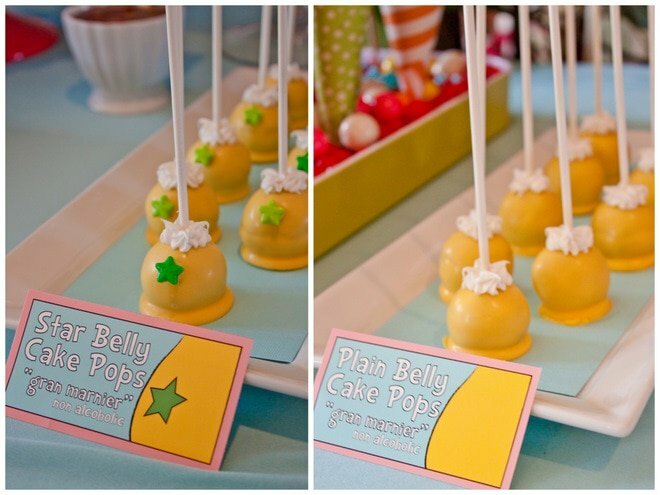 It was for a baby shower, but you can really use these ideas for any party. They are just too cute to pass up! Hope you were inspired by these posts as much as I was.